Robins and flowers are sure signs of Spring. 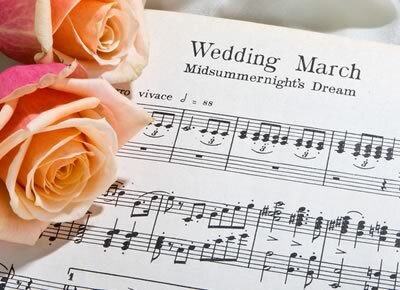 Also, for some lucky couples, Spring is the time of year to plan for their wedding. 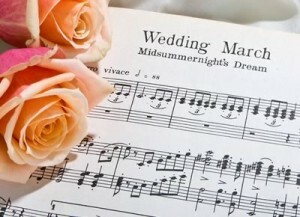 This entry was posted on March 15, 2011 and tagged classical music, Music Business, Wedding Music.